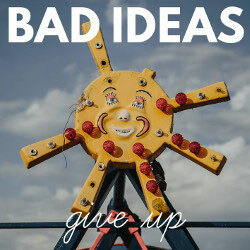 Lincoln indie punks Bad Ideas are delighted to finally reveal their new single 'Give Up' the band's first new music since their popular 2014 EP 'The Better Parts of You' released via Uncle M and Paper + Plastick records. “I started last year in pretty bad shape and was living between friends houses as I moved back from Leeds to our home town, Lincoln. 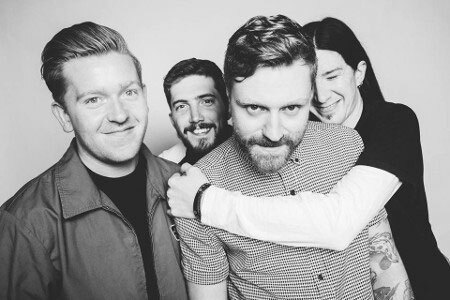 Bad Ideas head out on tour later this month playing shows in Brighton and London before embarking on a 2-week tour of Holland, Belgium & Germany with Isle of Wight singer songwriter, The Lion & The Wolf.